Whether you are looking for long-term rental, or just a short stay, finding a luxury apartment in Medellin doesn’t need to be difficult. The beautiful city of Medellin in Colombia has plenty of apartment options at prices for all budgets. To get a sense of how far your dollar will go in Medellin, we’ve highlighted the facts you need to consider and gathered some apartment options at all price points. 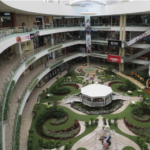 The first step in finding an apartment in Medellin, is uncovering your ideal neighborhood. 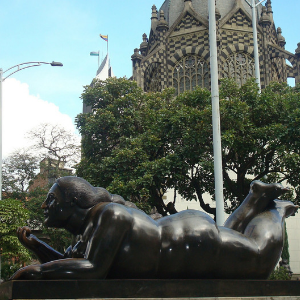 The five most popular neighborhoods in Medellin include Envigado, El Poblado, Belén, Laureles-Estadio, and Sabaneta. 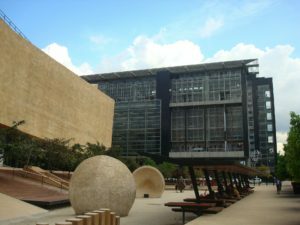 El Poblado is an upscale neighborhood located south of the city center and is often cited as one of the most expensive and prestigious neighborhoods in the city. 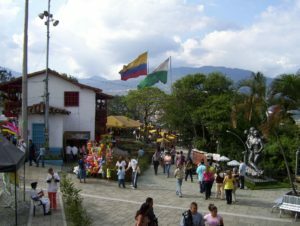 Alternatively, if you are looking for inexpensive apartments in Medellin check out the neighborhoods of La América, Bello, Itagüí, La Candelaria and La Estrella. 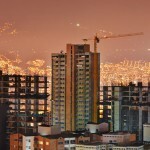 Like most large cities, pricing for apartments in Medellin can increase during busy times and popular holidays. Expect rent to be a bit higher than usual on holidays such as Christmas, New Years and the popular flower festival called Feria de las Flores. In addition to paying rent, many apartments in In Medellin will require a security deposit and a cleaning fee. Security deposit charges can range from under $100 to up to $1,000, but the best estimate would be around $250 for a security deposit. Also, many apartments will charge a cleaning fee once your stay is complete. Cleaning fees can range from $5 to $130 but usually average around $25. Again, these costs are usually in addition to regular rent. As expected, rental prices can vary dramatically so it is helpful to understand what your budget can achieve. At the top of the scale, a premium apartment in a very hot neighborhood like El Poblado can cost between $2,000 to $4,000 a month. At GoToMedellin.com we have several Luxury Apartments in the El Poblado area that are well appointed and in great locations. If you are looking for something similar to El Poblado, consider the Laureles-Estadio neighborhood which offers one bedroom apartments from $340 to under $2,000. A popular mid-range apartment option would be in the neighborhood of Sabaneta. This area is quickly becoming more popular due to the affordable rent. Here, one bedroom apartments in Medellin can range from $700 to $1,100 a month. The neighborhood of Belen offers similar options. 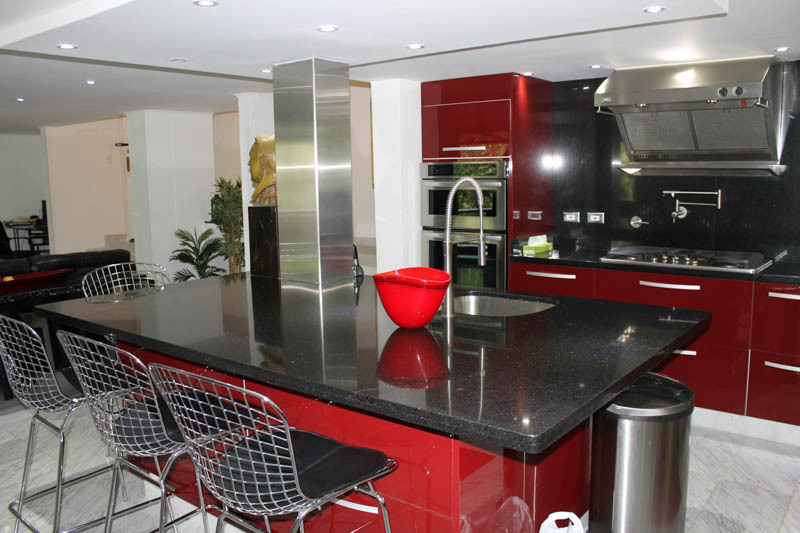 Once you identify your priorities, finding an apartment in Medellin is relatively simple. Once you decide your ideal price point, neighborhood and necessary amenities, there are many apartment options perfect for your needs. 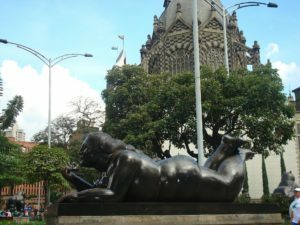 GoToMedellin.com provides luxury apartment rentals in downtown Medellin for short or long term stays.